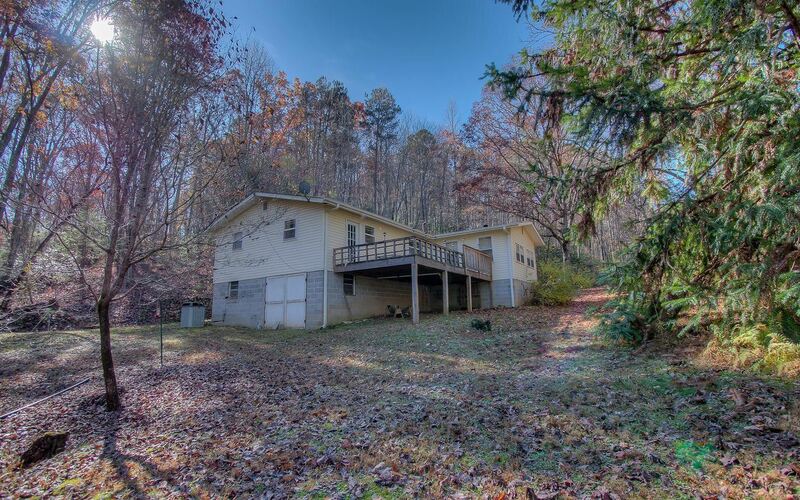 Looking for hunting property or a mountain retreat? This is it! 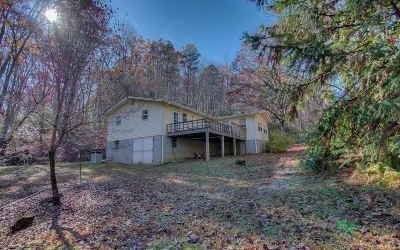 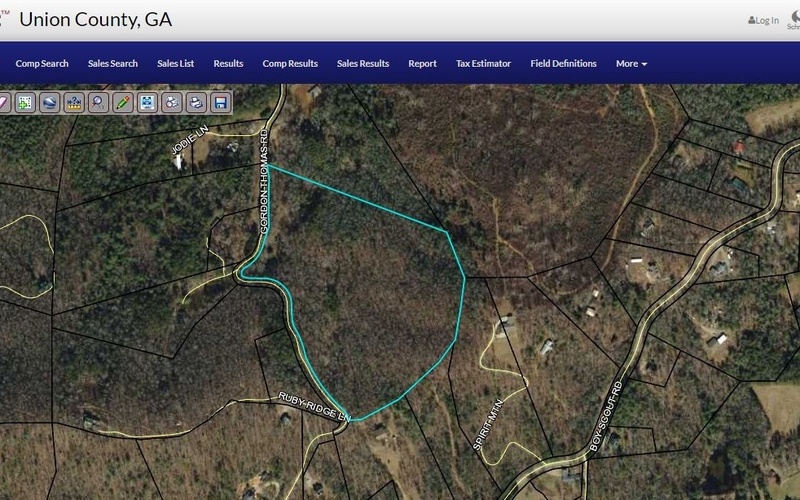 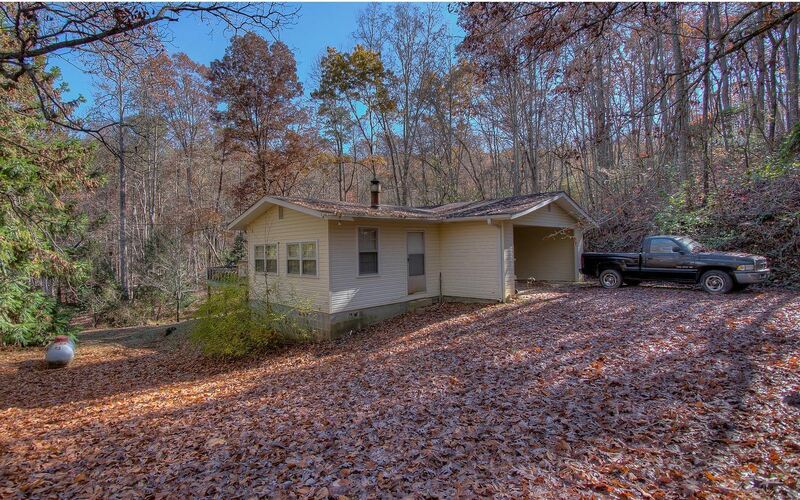 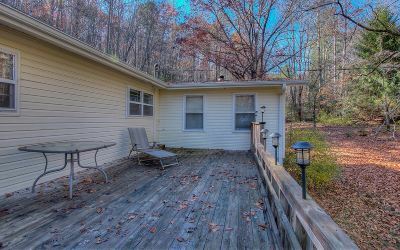 This 20 acre parcel is convenient to Blue Ridge, Murphy, and Blairsville. 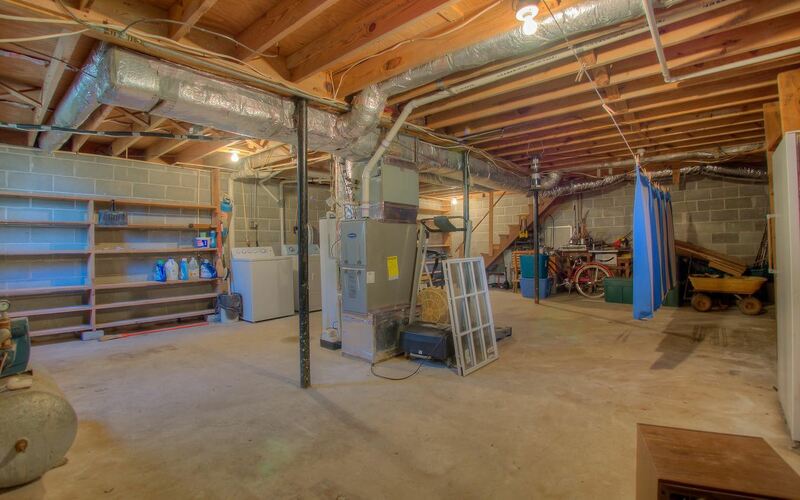 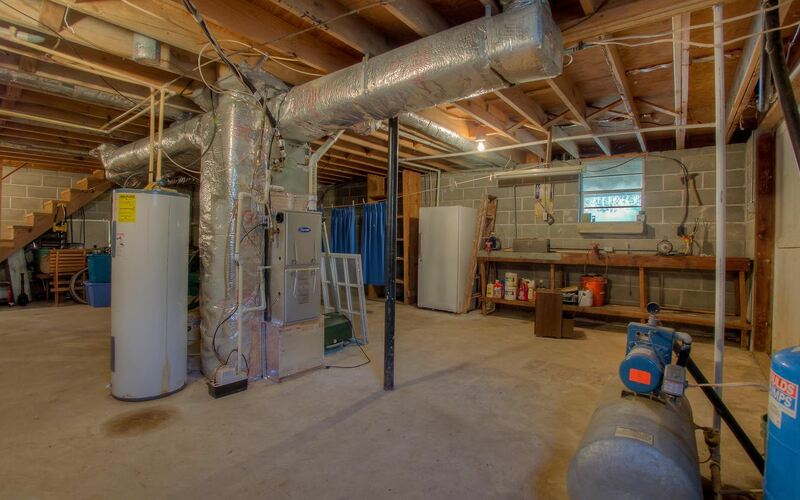 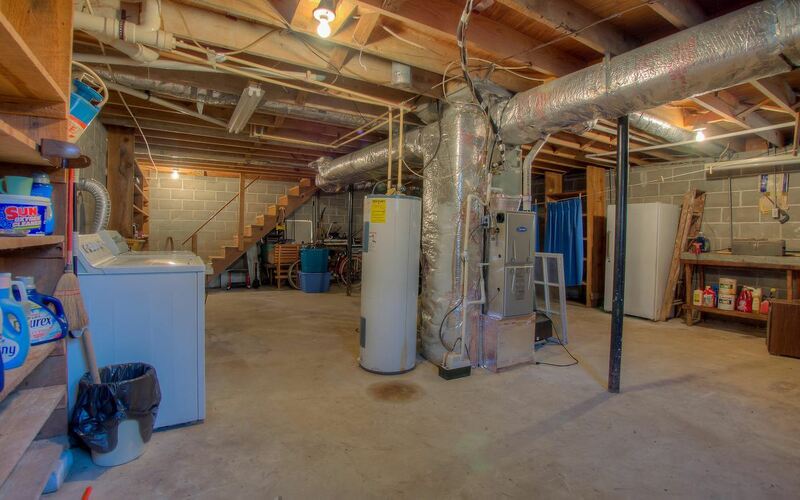 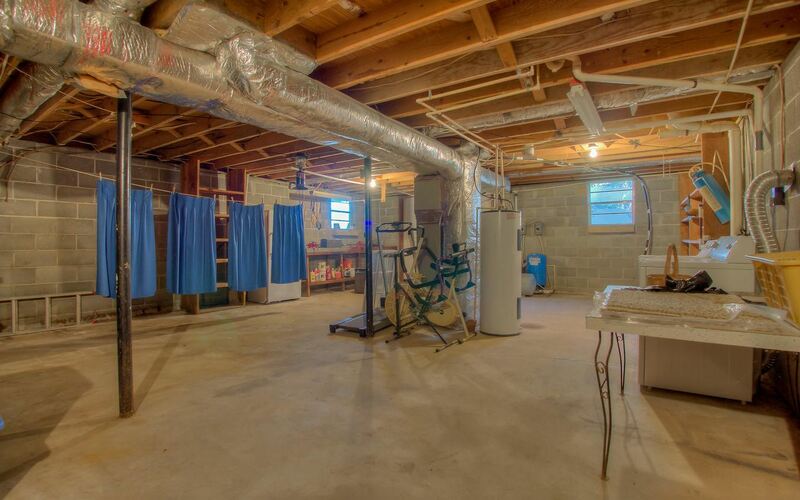 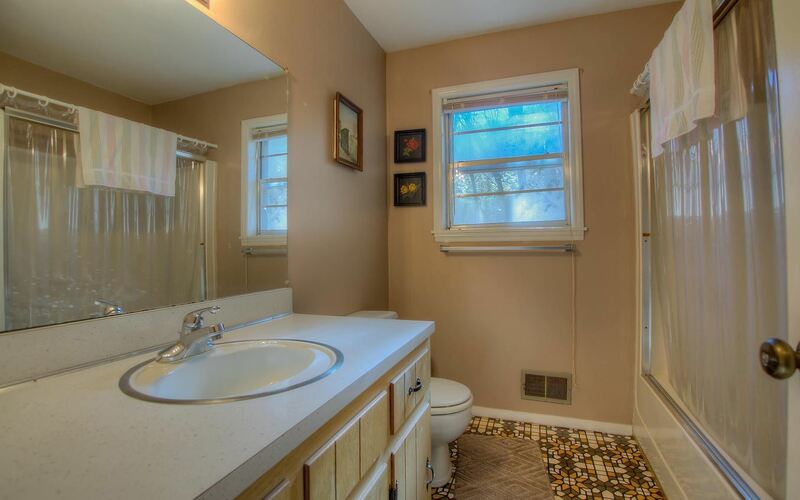 The 2 bedroom, 1 bath home also has an unfinished basement. 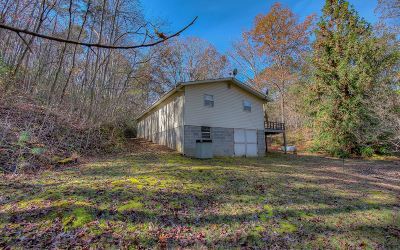 Use the home as your hunting cabin or live in it as you build your dream home. 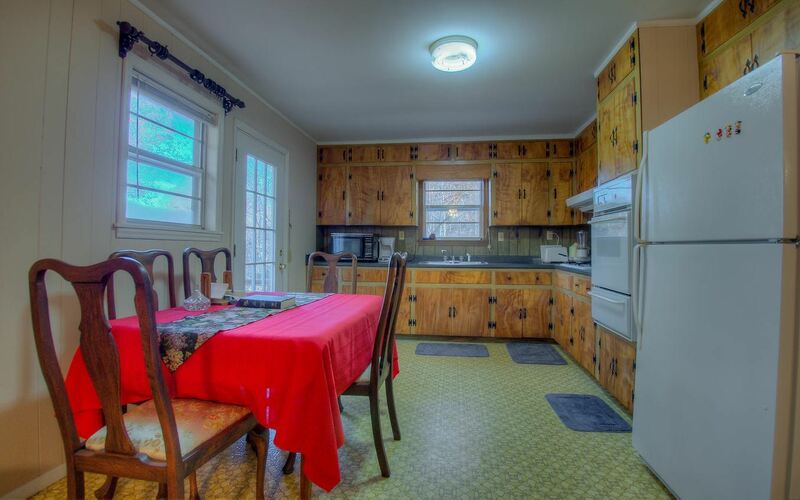 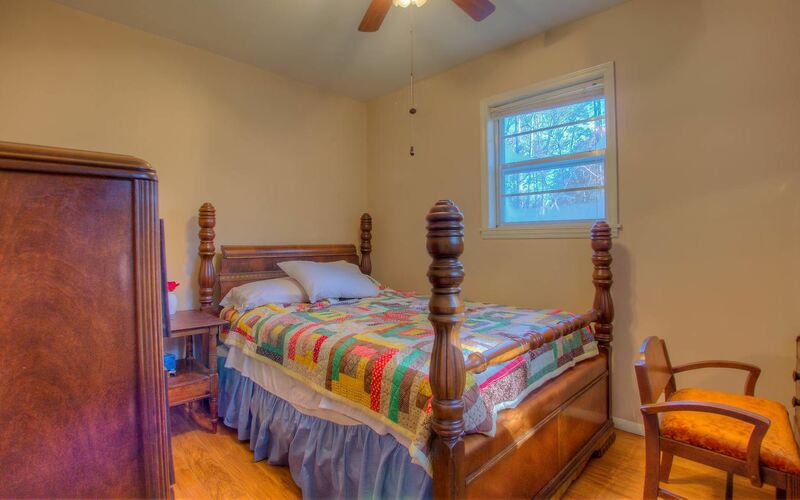 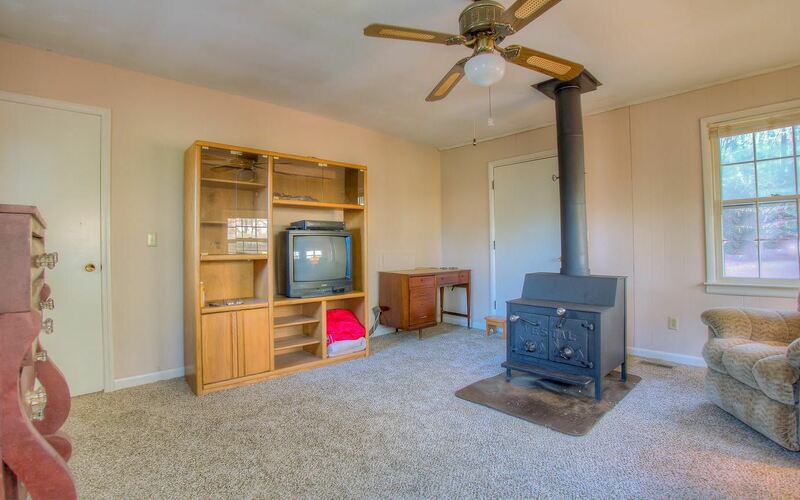 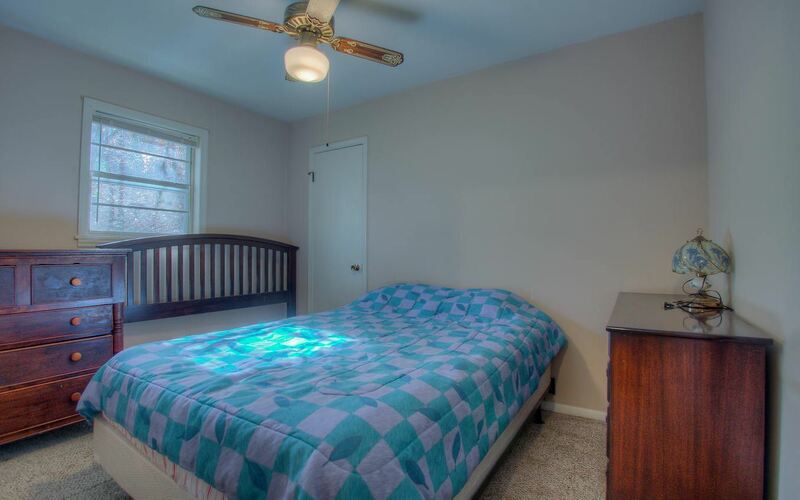 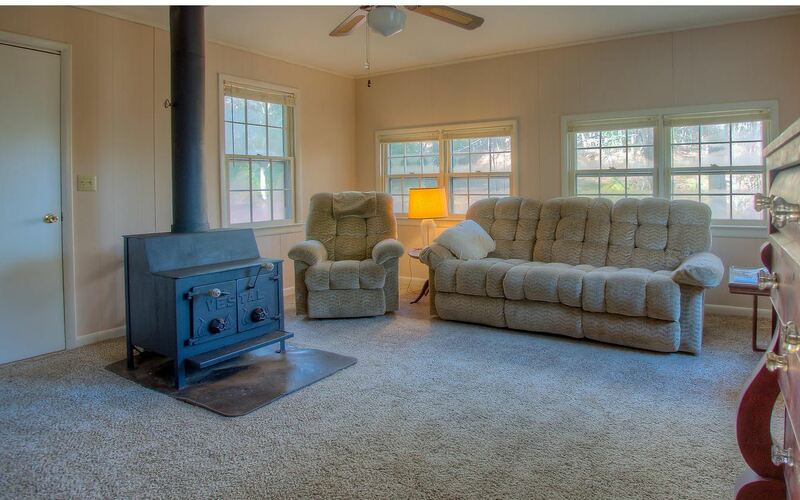 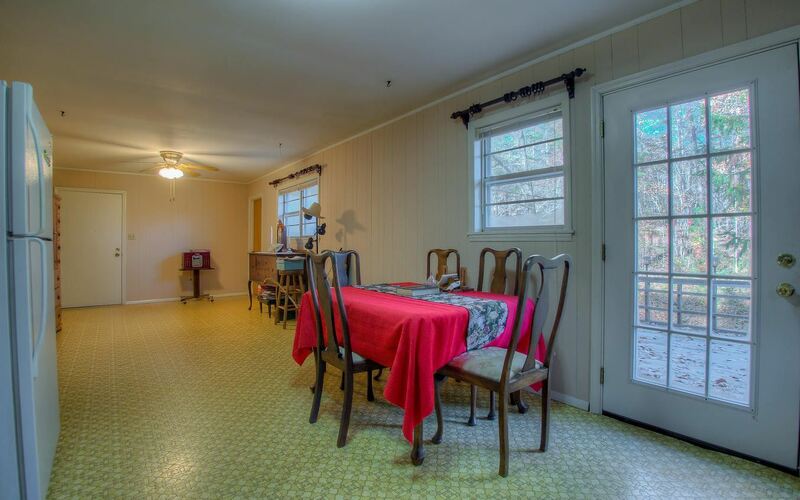 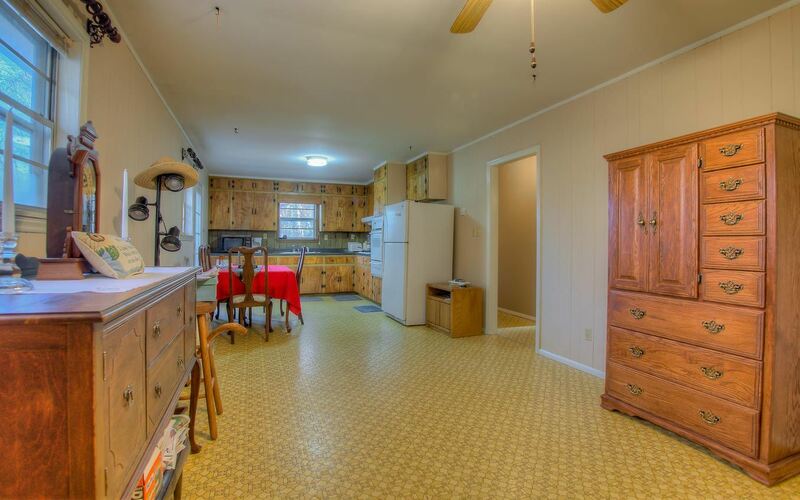 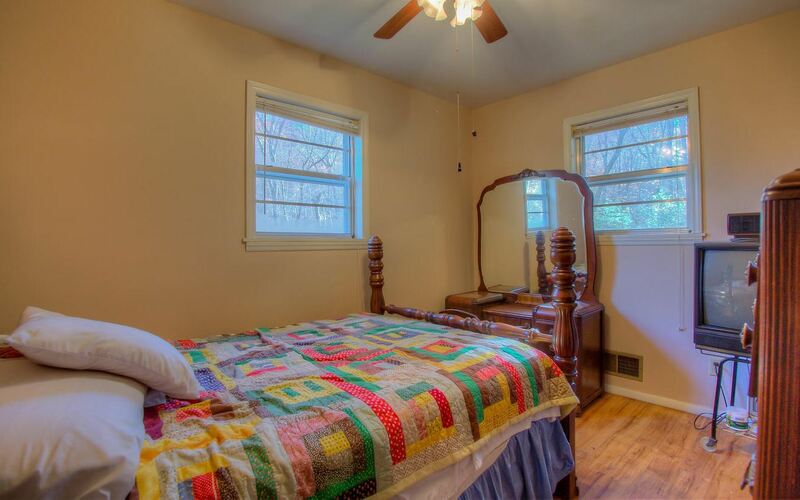 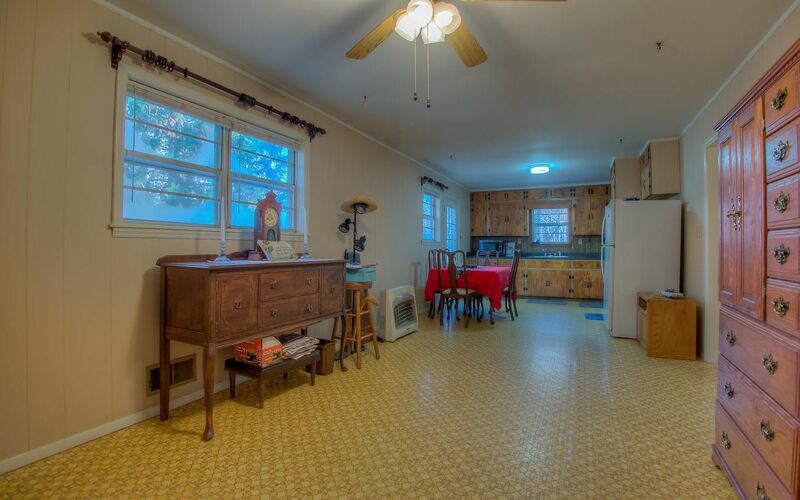 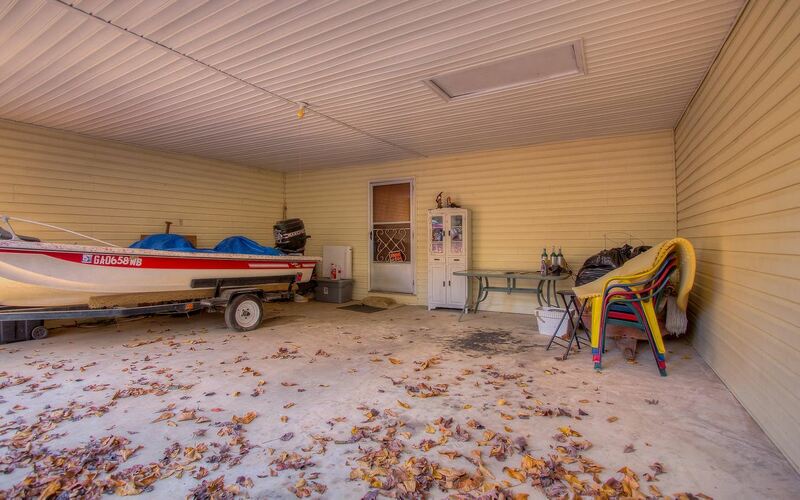 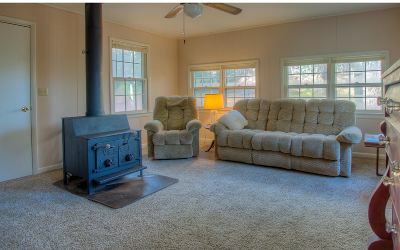 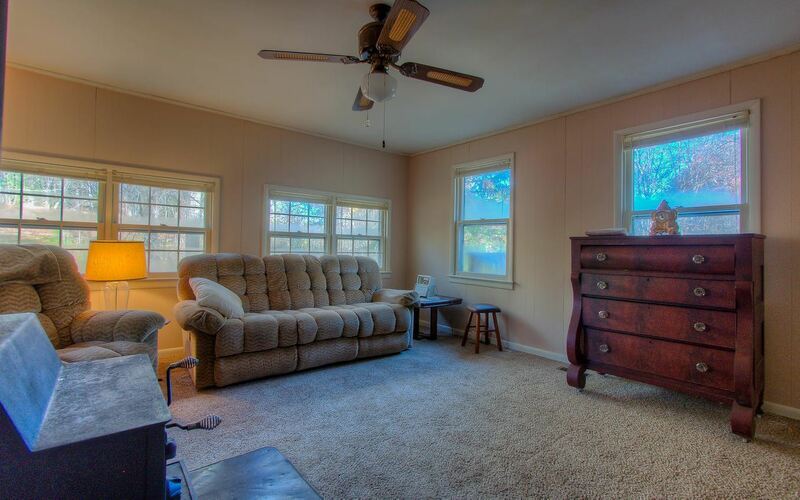 The property has a creek and springs, and it is close to Lake Nottely for fishing, swimming, boating, and hiking. 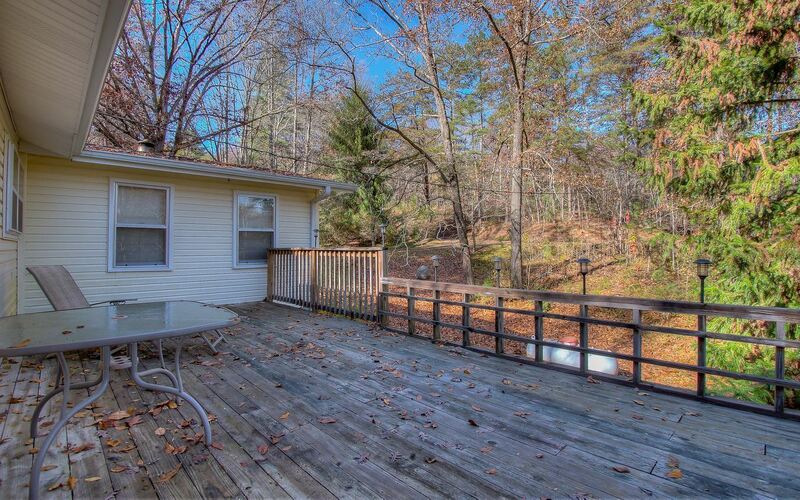 Come and start your outdoor adventures today!